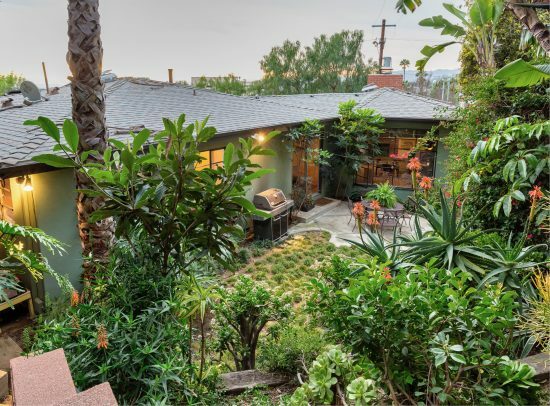 Architectural Gem in Franklin Hills with extensive remodel by Graham Ferrier Architects and landscape by Matthew Brown. 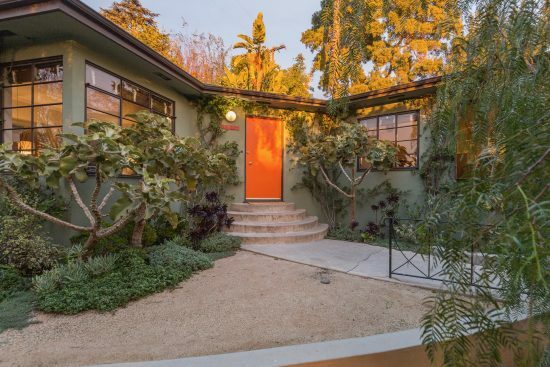 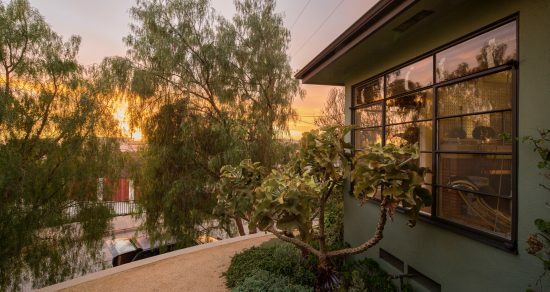 Sited on an elevated lot to take advantage of sunset views, this 1955 home combines high style with comfort. 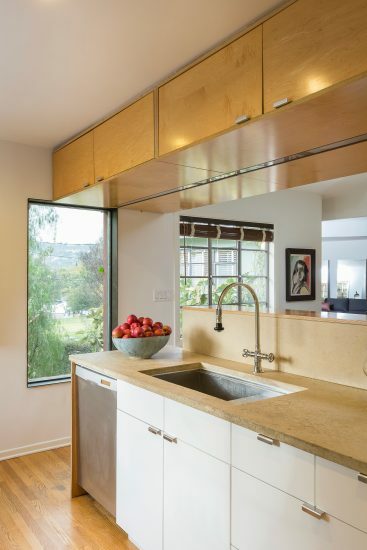 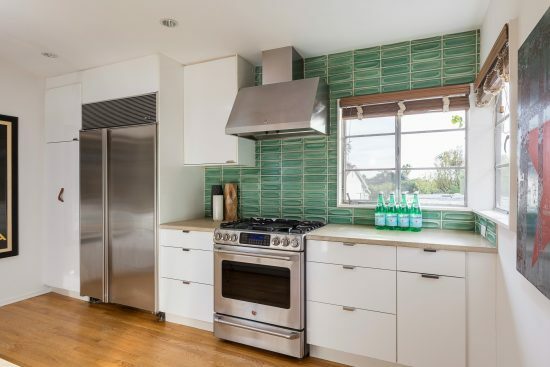 Kitchen and bathrooms feature custom-built cabinetry, Heath tile and a carefully placed window to take in views of the Griffith Observatory. 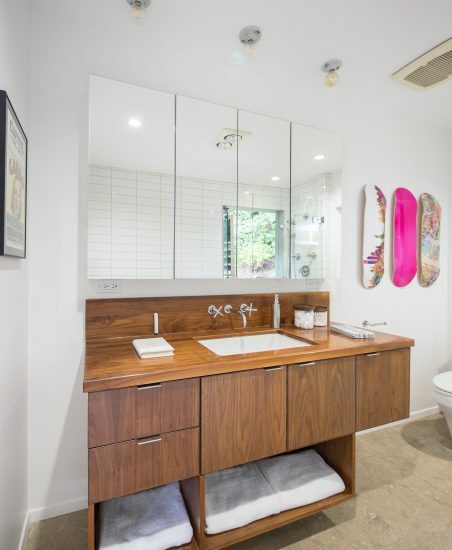 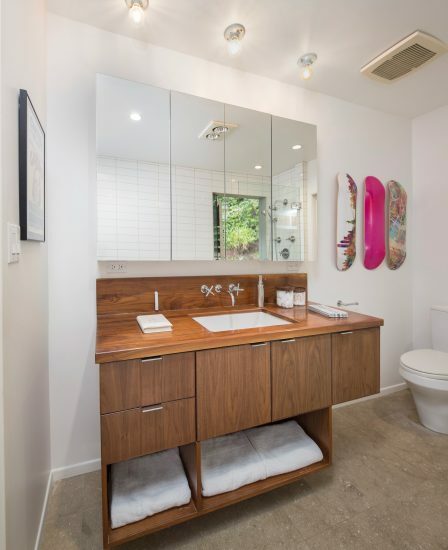 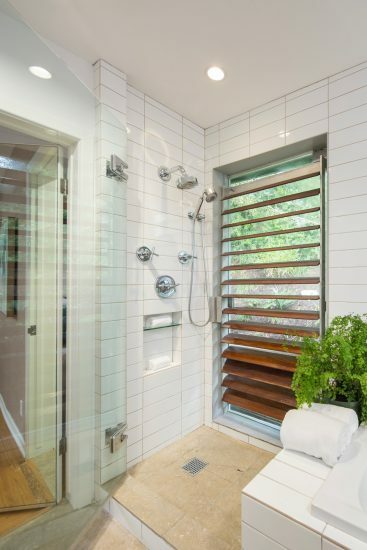 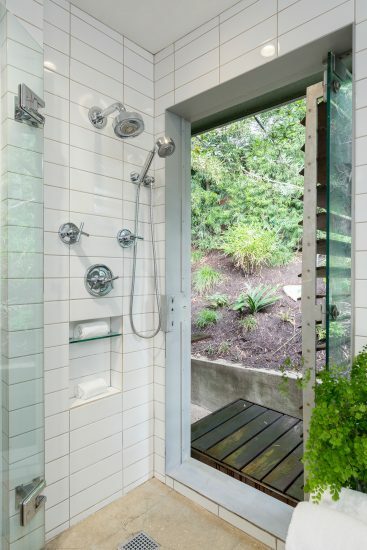 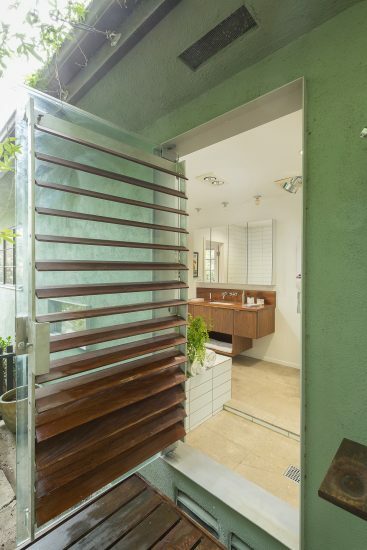 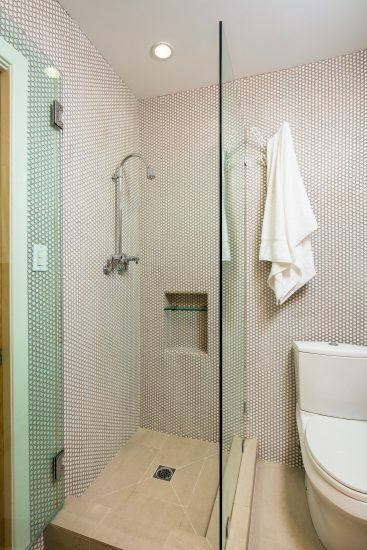 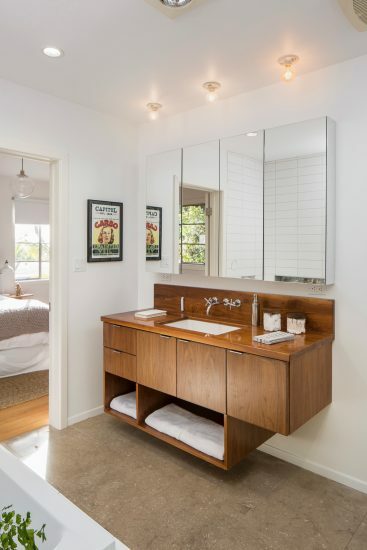 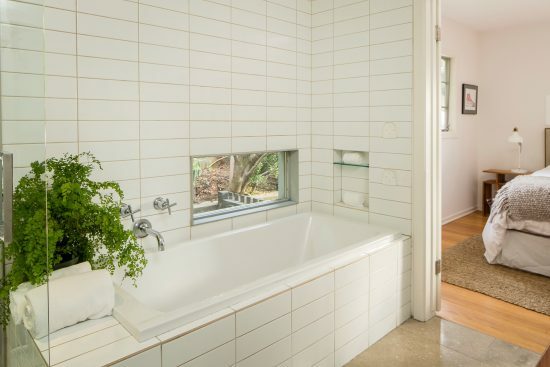 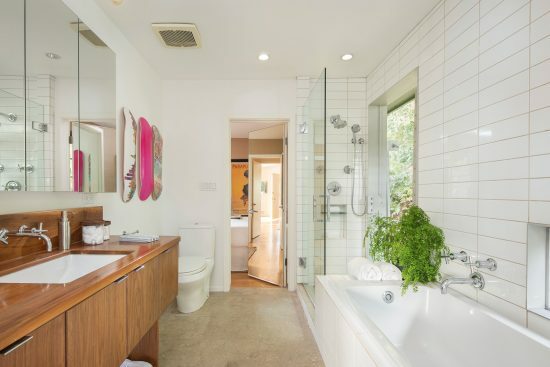 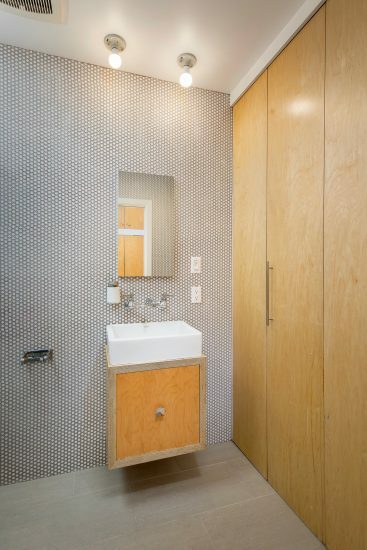 The master bath is highlighted by an original engineered indoor/outdoor shower that is a work of art. 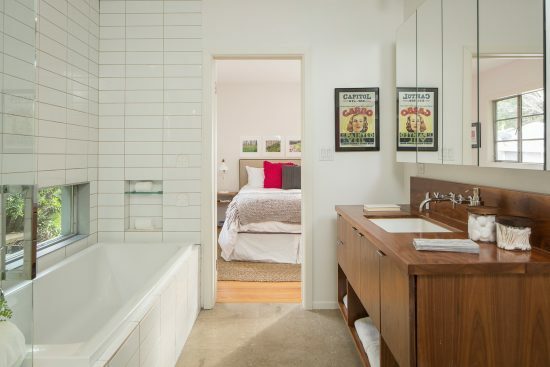 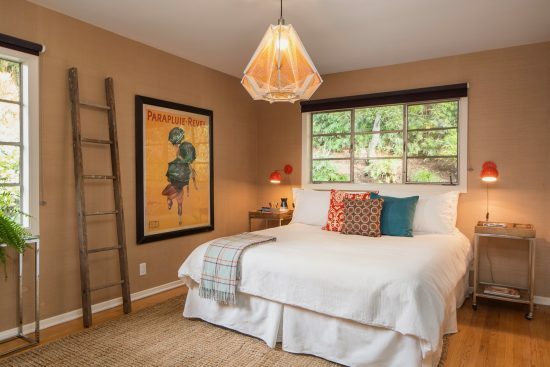 Two generous bedrooms are private with views of the lush outdoors. 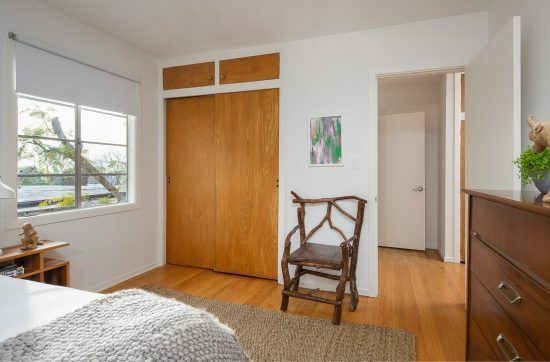 Original integrity has been maintained including steel casement windows and hardwood floors throughout. 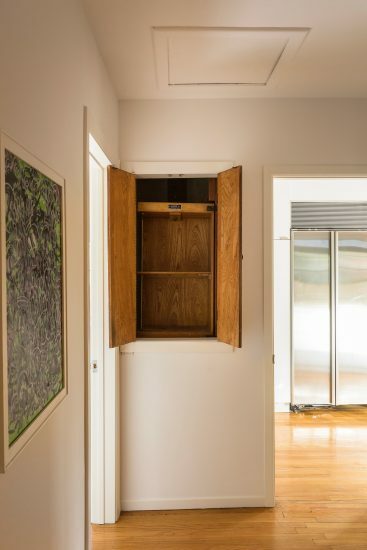 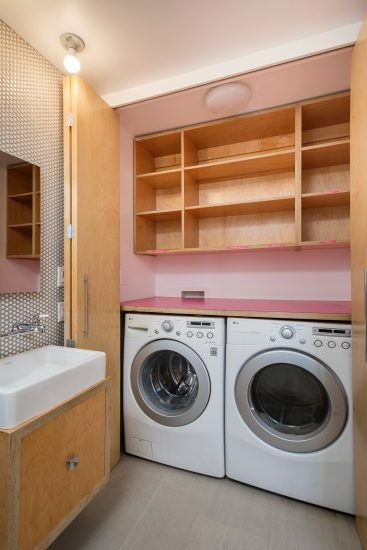 A hidden wet-bar and dumb waiter remain intact. 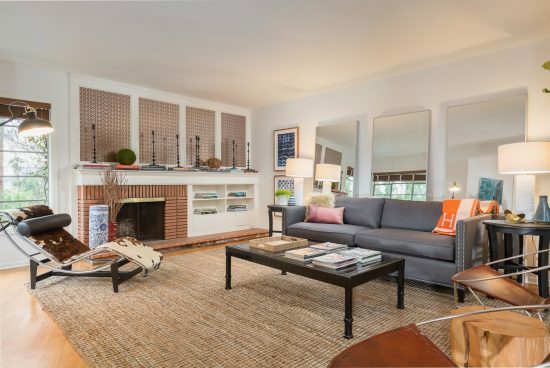 The living room with beautiful fireplace flows seamlessly to the rest of the home. 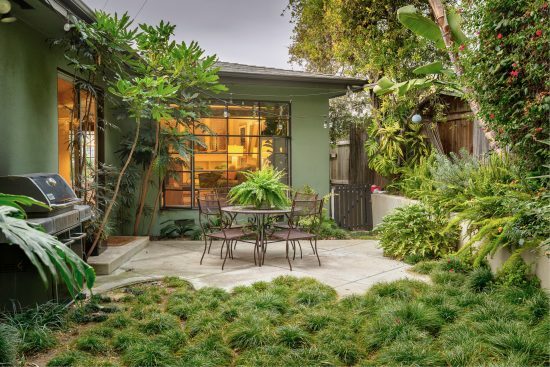 Outdoors you will find a thoughtfully landscaped and private oasis perfect for entertaining. 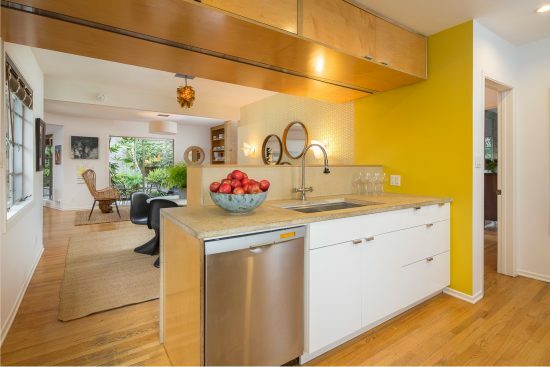 Roof, electrical and HVAC systems are newer and solar is installed. 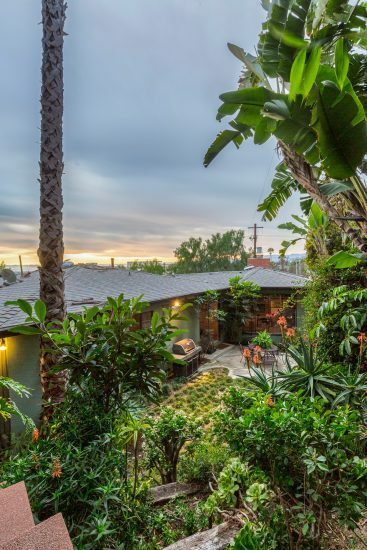 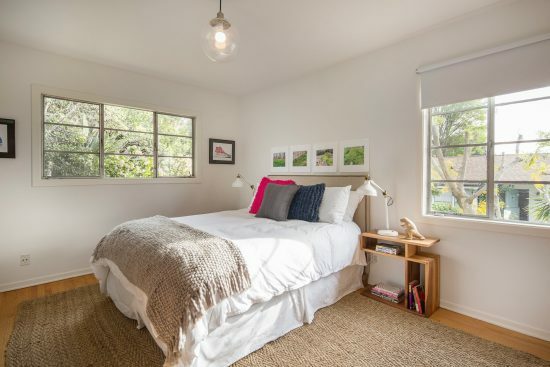 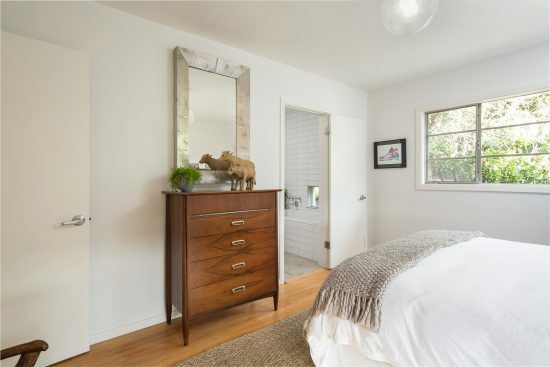 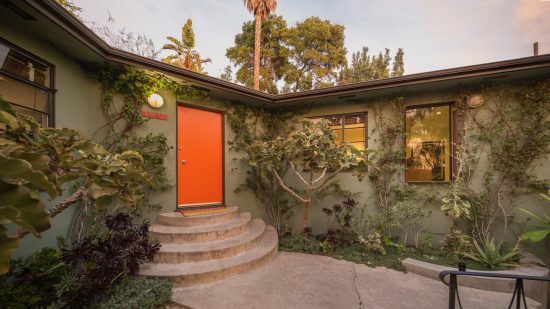 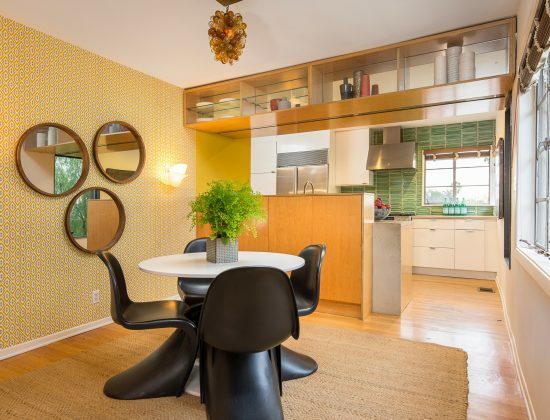 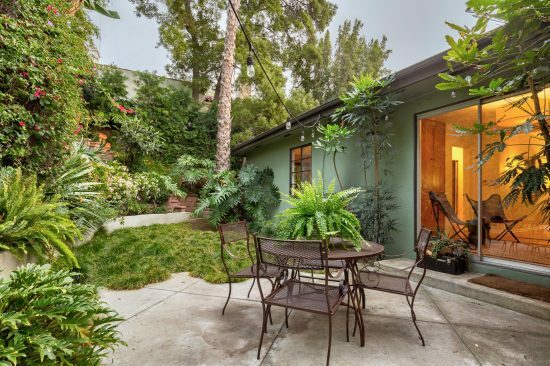 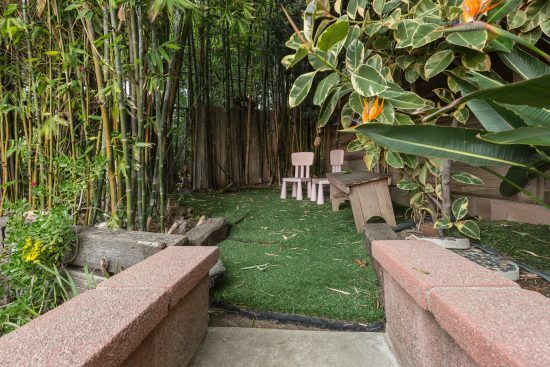 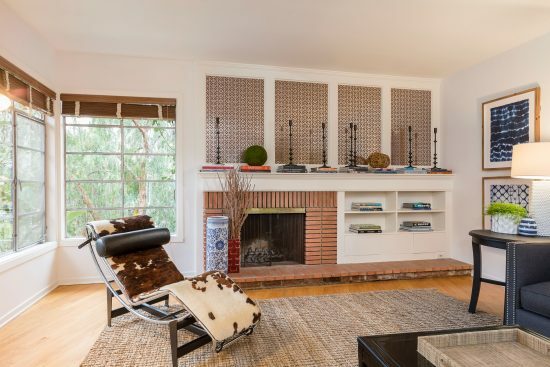 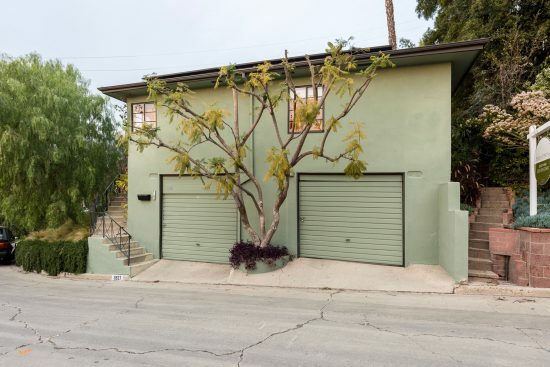 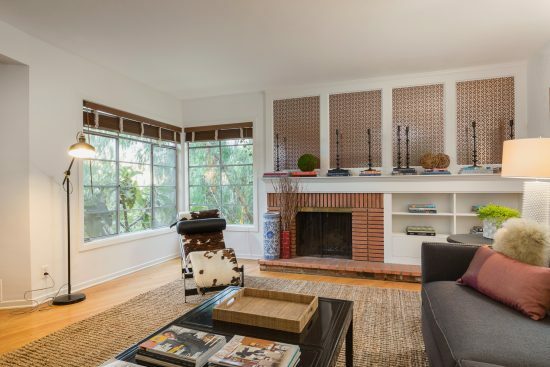 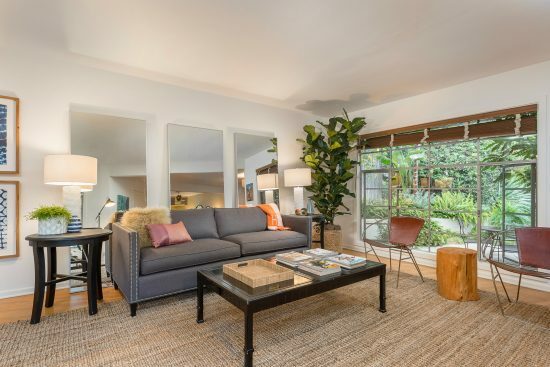 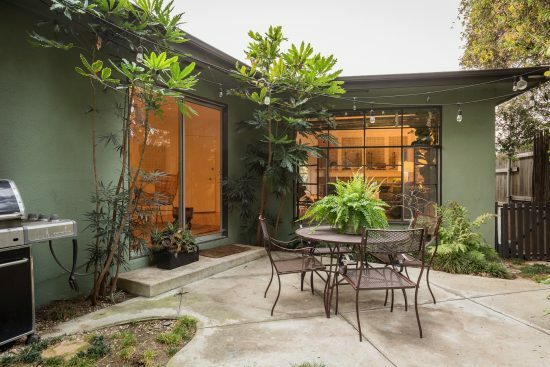 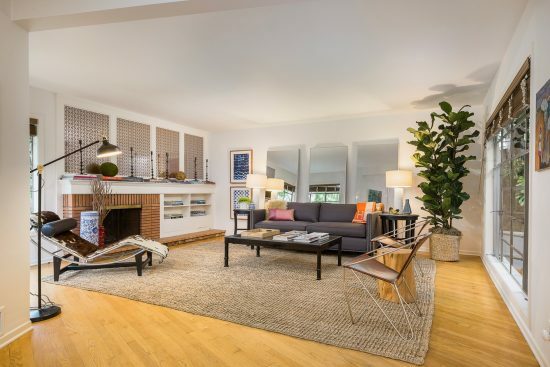 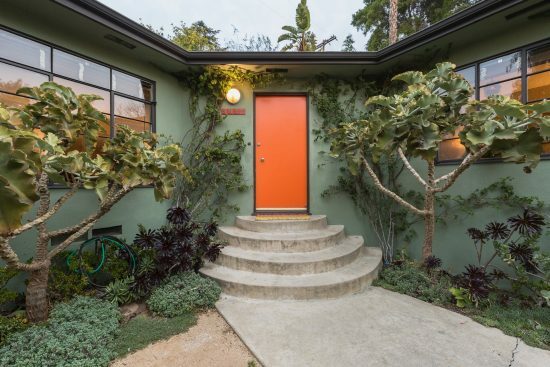 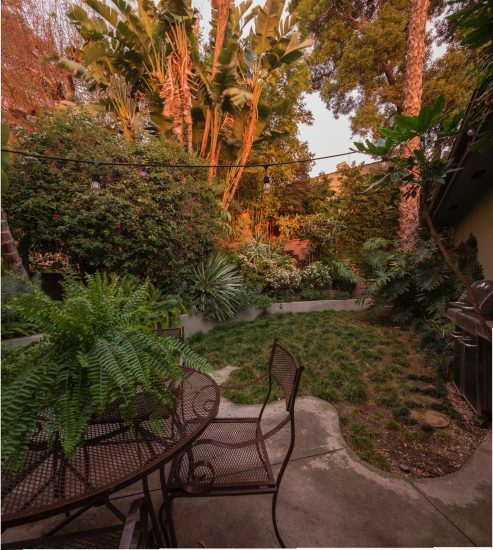 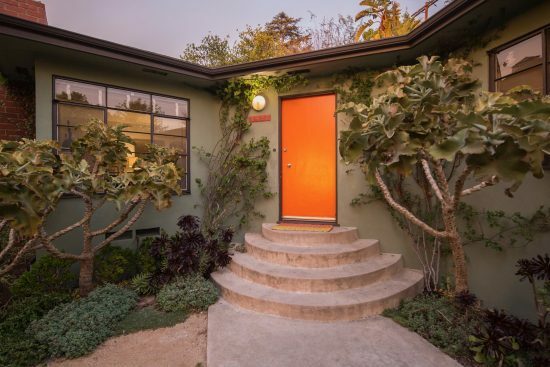 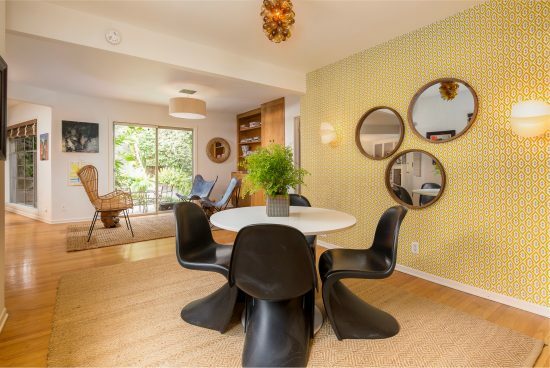 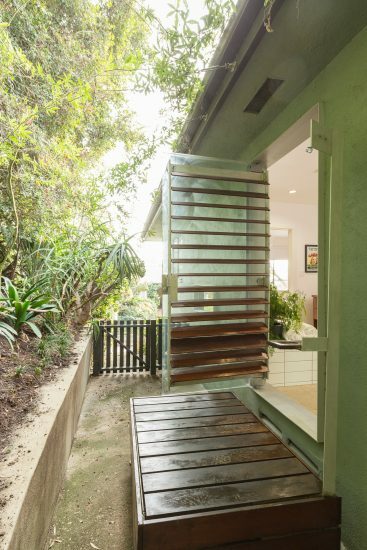 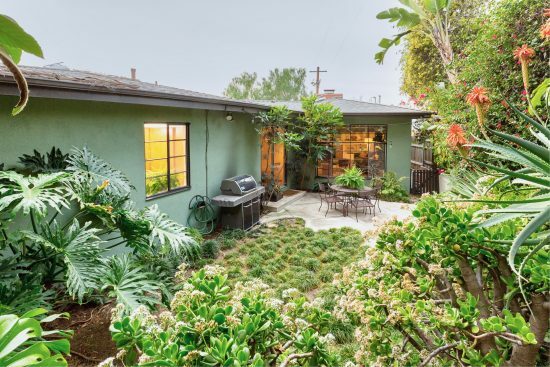 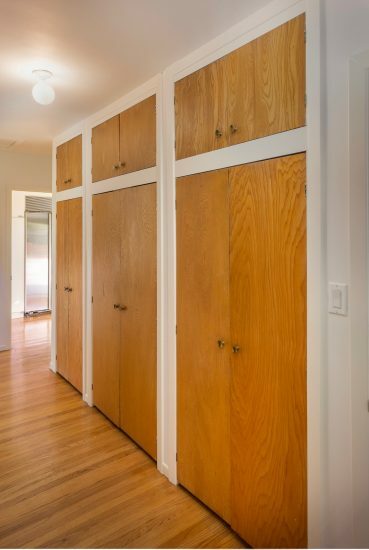 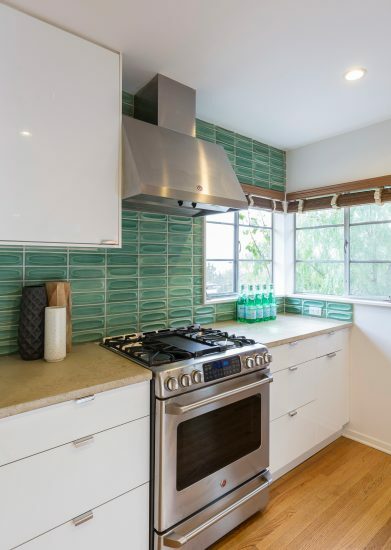 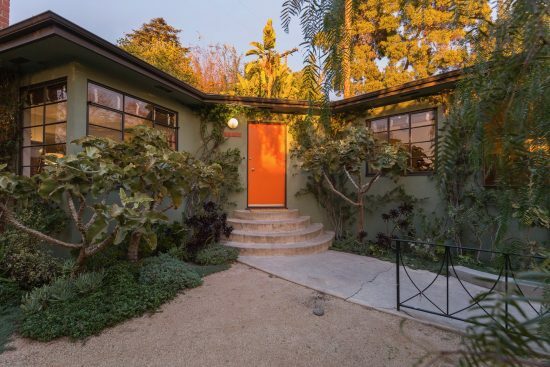 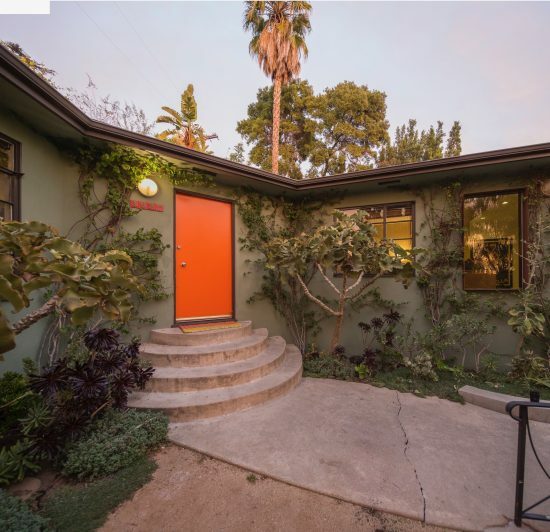 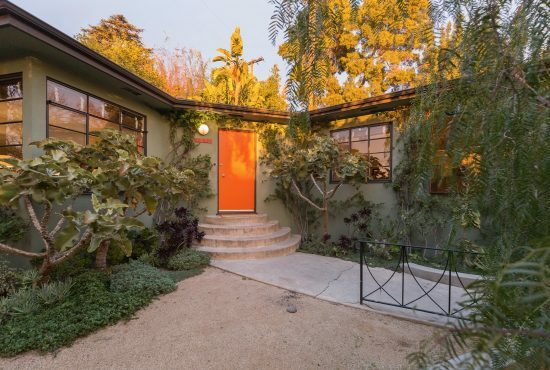 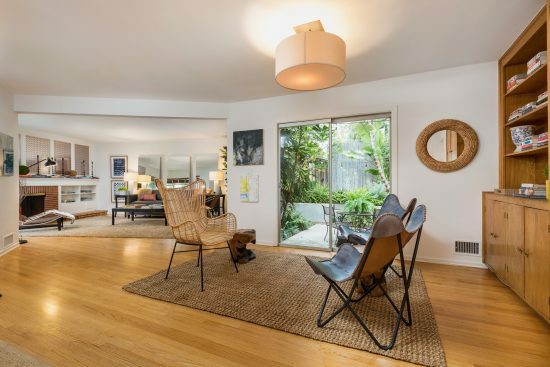 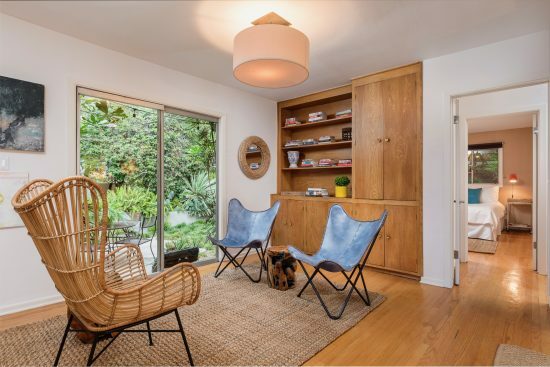 A peaceful and quiet location yet an easy walk to Los Feliz Village. 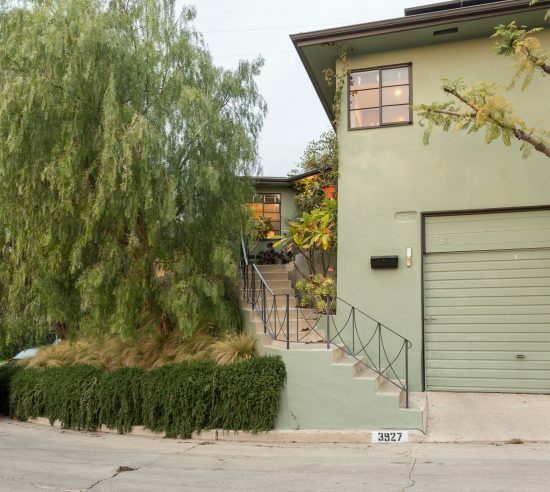 3927 Melbourne Ave is a residential property located in Los Angeles, CA. 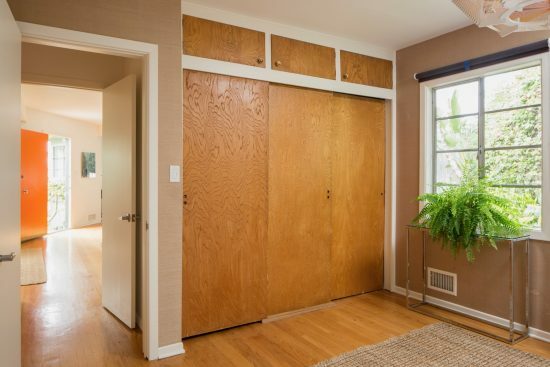 This property sits on a 4710 sqft lot, is 1472 sqft, with 2 bedrooms, 2 baths.